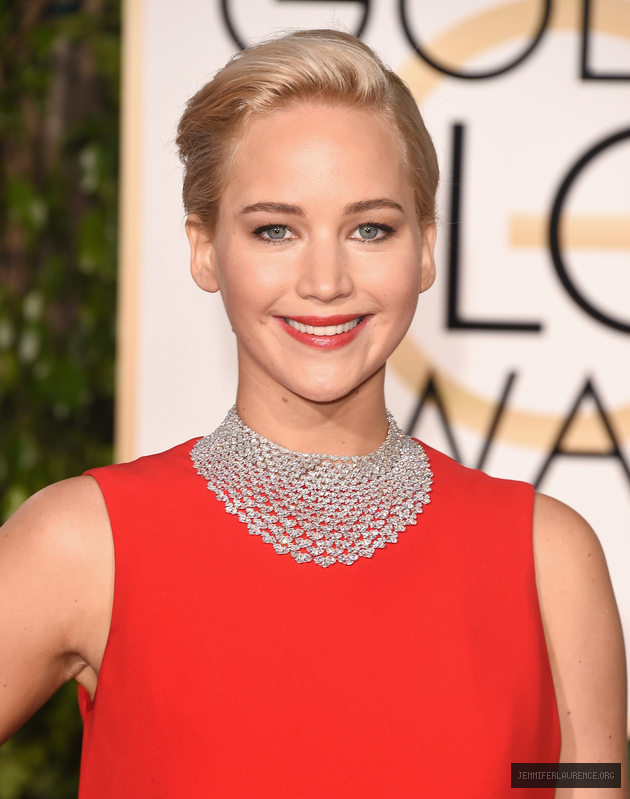 Jennifer Lawrence won her 3rd Golden Globe Award! 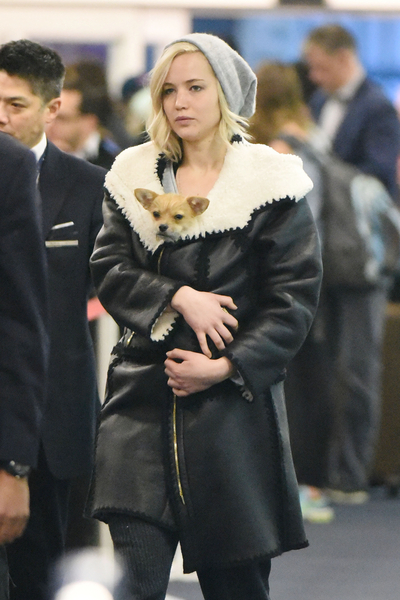 Congratulations to Jennifer for winning her third Golden Globe Award for her role in David O. Russell?s ‘Joy’! She looked beautiful in red Dior couture dress with a Roger Vivier bag and shoes and Chopard jewels. Check out photos from the event and after party!